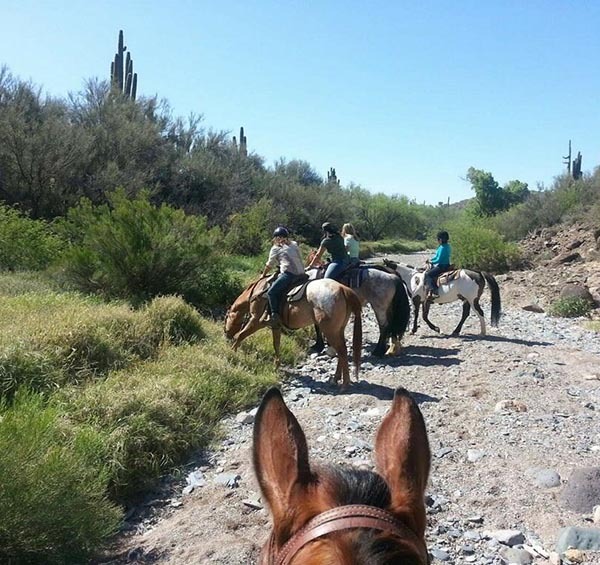 Located in the beautiful desert foothills just north of Phoenix, AZ, the ranch is situated just under 2 miles north of Cave Creek Rd. 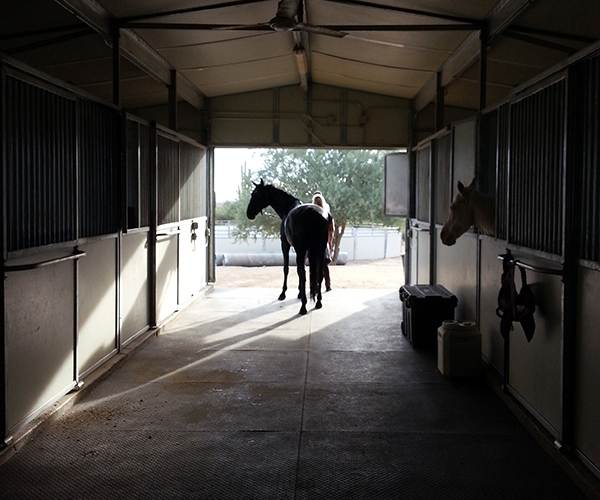 off Spur Cross Rd. 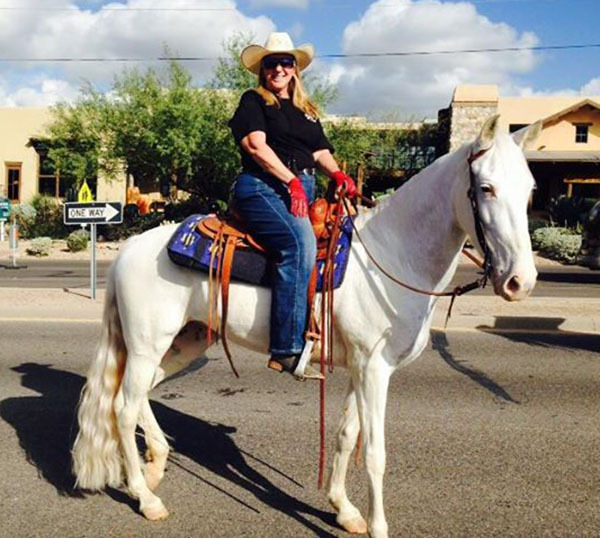 near Carefree and Scottsdale Az. 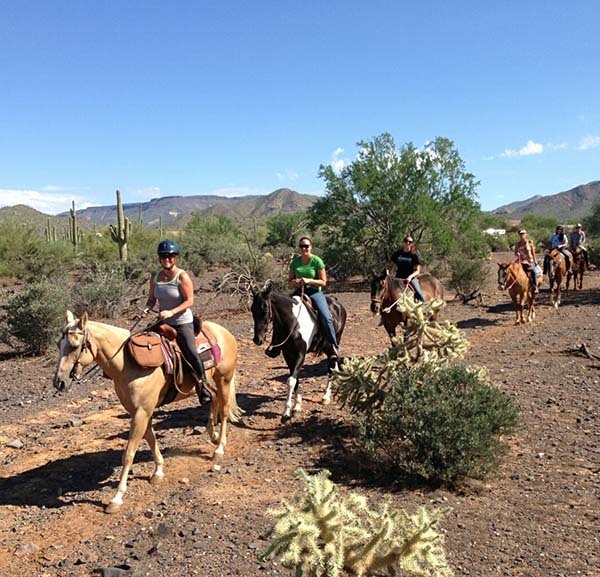 Cave Creek's extensive trail system passes a short distance from the ranch. 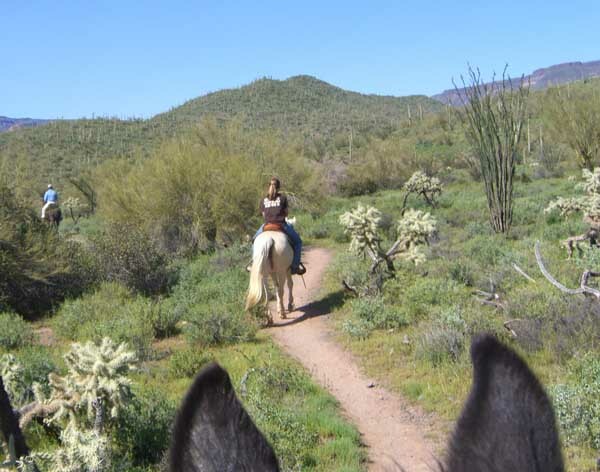 Then it is only a short distance on those trails until you reach open land and then the Tonto National Forest whith it's 4,500 sq miles to explore. 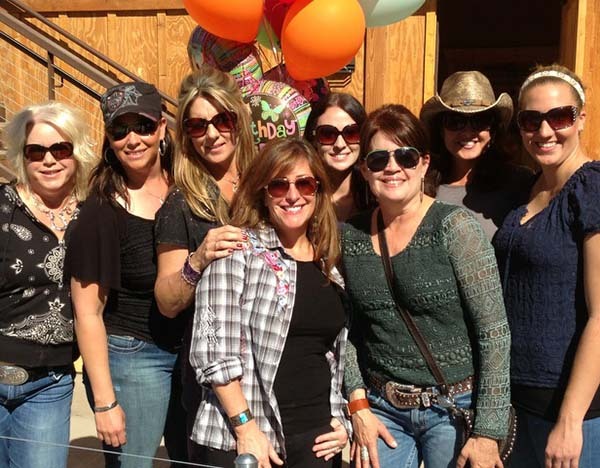 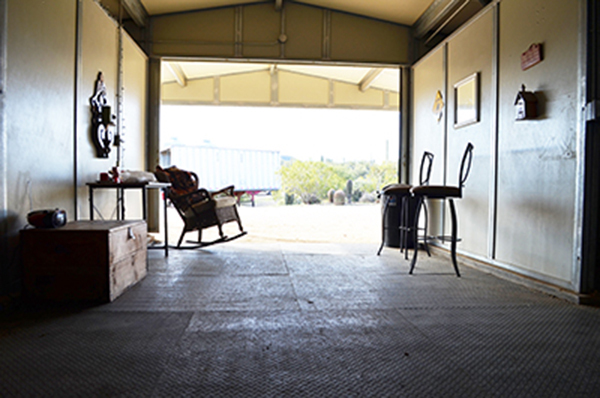 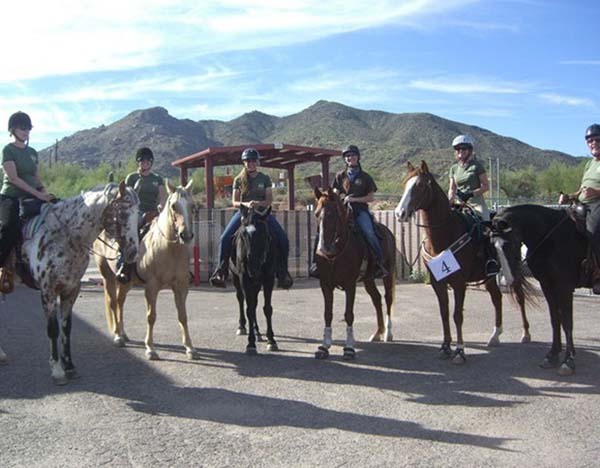 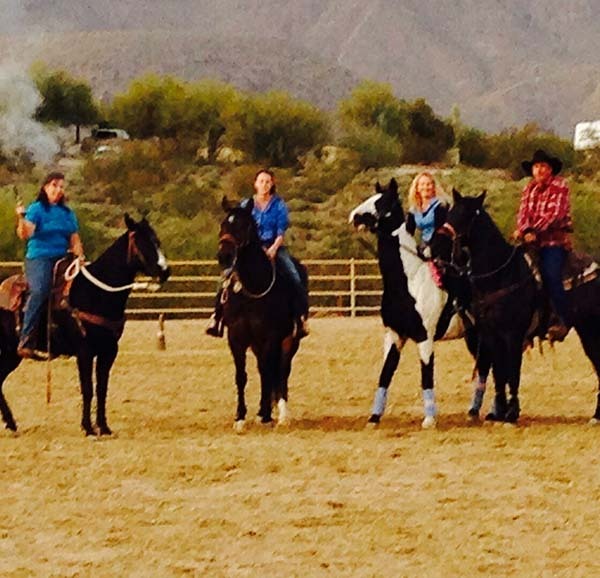 Rockaway Hills Ranch is an equine boarding, breeding, and training facility. 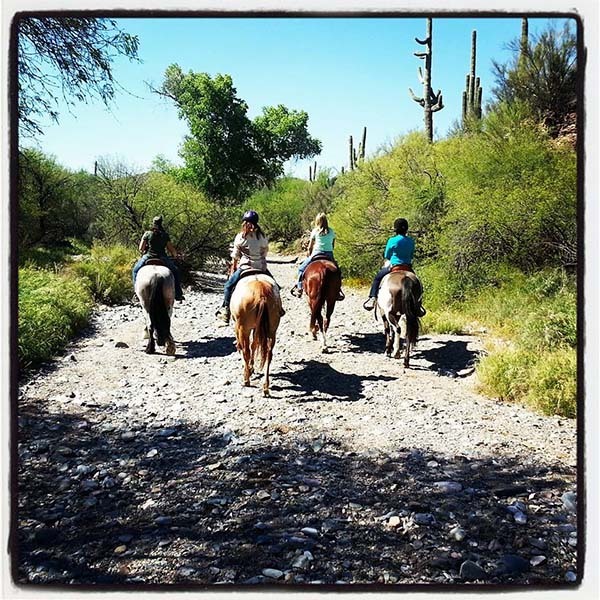 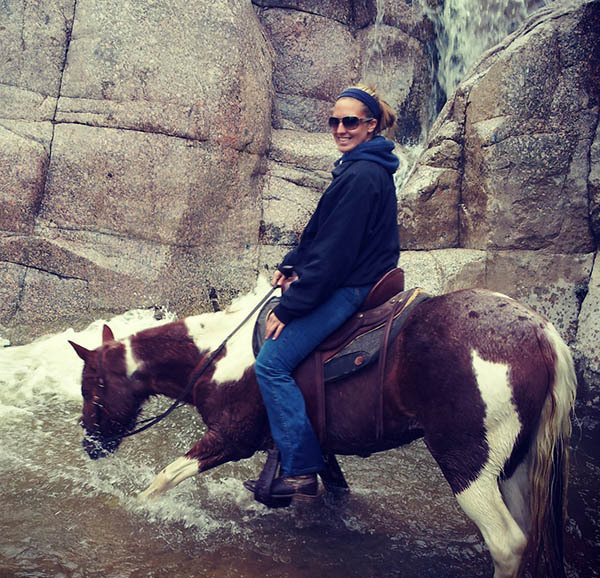 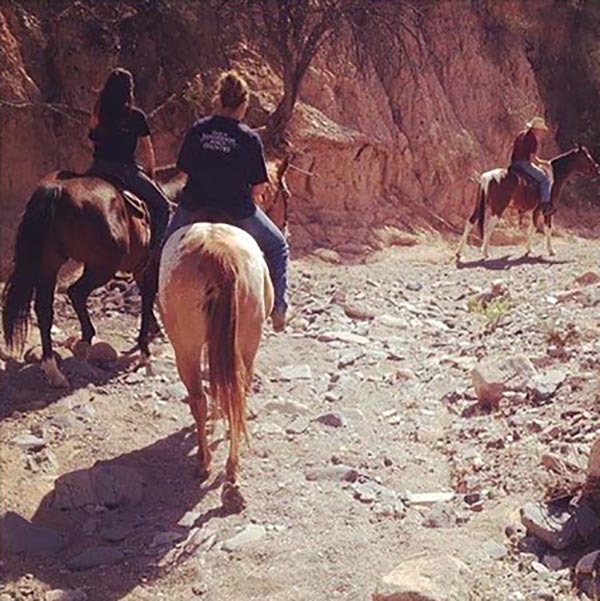 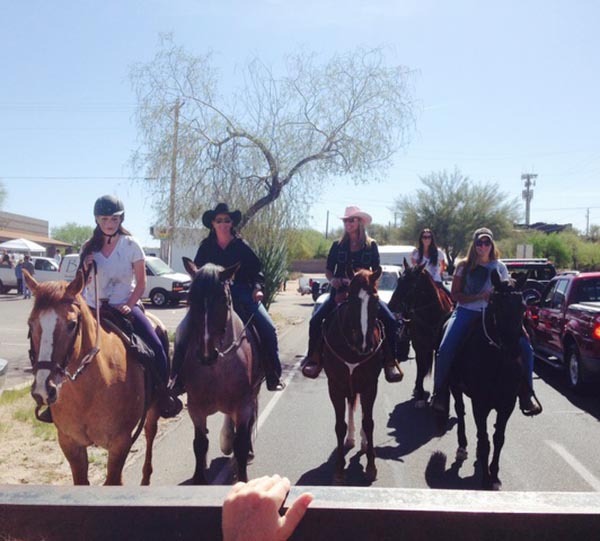 The overshadowing aspect of the ranch is the access to the fantastic trails that makes riding them so enjoyable.Our calendar is kept full with clinics, camps, shows, parades and other events such as potlucks, bonfires, other group get-togethers, and trail rides. 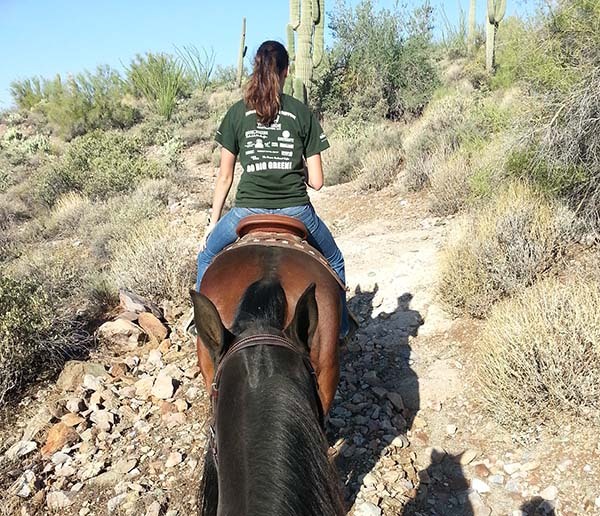 The ranch is home to many well-bred and naturally gaited Tennessee Walking Horses which are known for their love of people and their smooth gate; often referred to as the Cadillac ride. 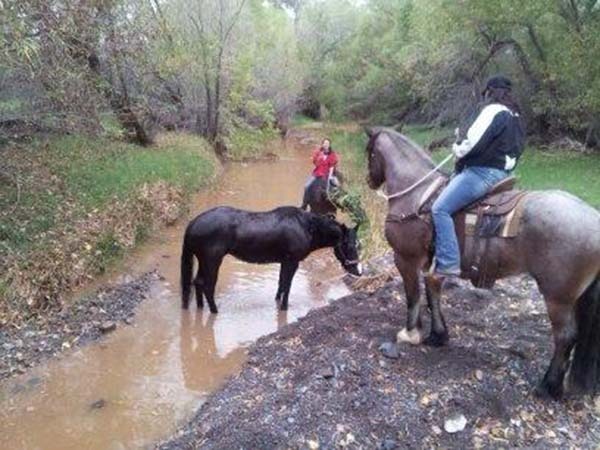 This makes them perfect for trail riding! 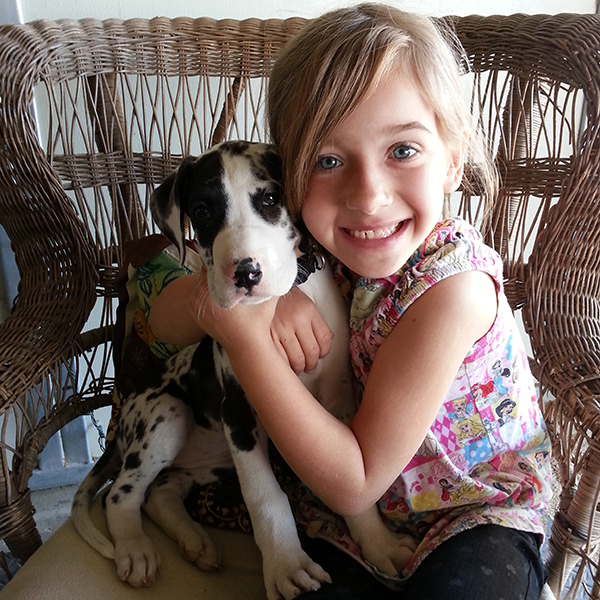 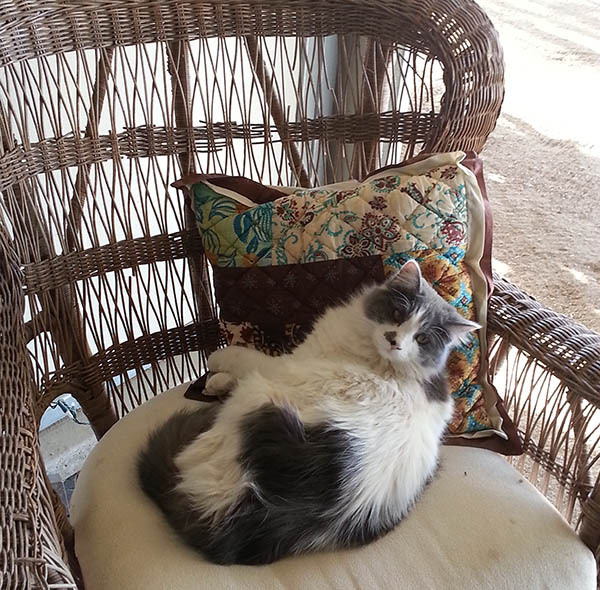 Check out our For Sale page to meet some of them.